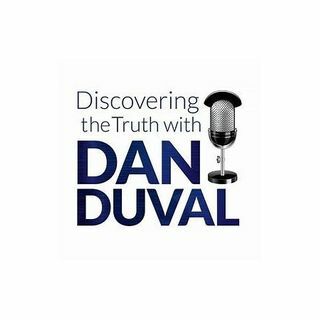 This week on Discovering the Truth with Dan Duval we invite David Hayes, otherwise known as the Praying Medic, back on the program to discuss Q Anon. With the recent agreement to denuclearize North Korea and the Q predictions that this is exactly what would transpire, what better time is there to do a program that is all about Q? David has been doing deep research into the Q posts ever since the outset of this year and has become incredibly accurate at decoding the posts, and disseminating the ... See More findings. This program will be all about Q, what he has said, and what he predicts.